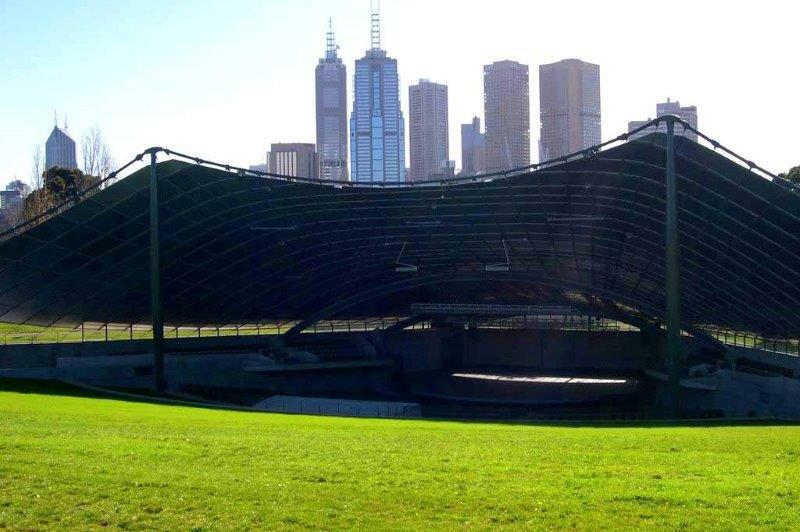 The iconic Sidney Myer Music Bowl in the Kings Domain Gardens is one of Melbourne’s most popular venues for music, concerts, festivals and has hosted some big names and performers since its fruition. 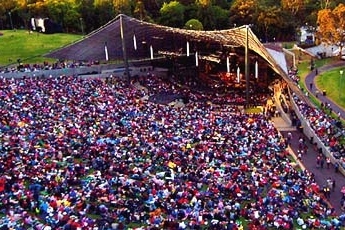 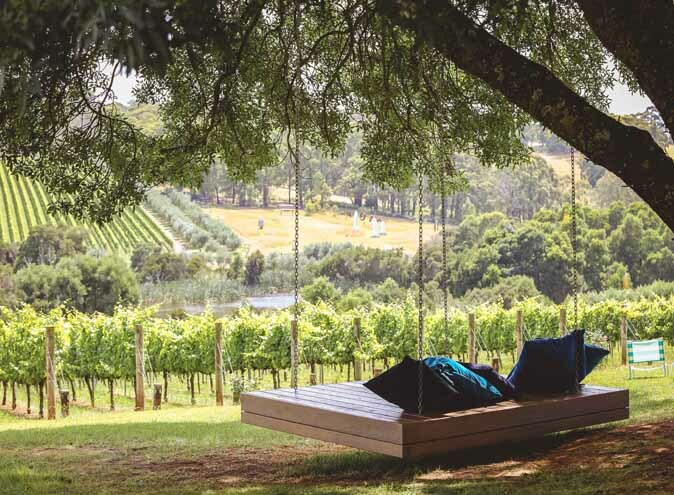 The outdoor space boasts an expansive grassed area for which it is known, that can hold up to 10,000 people, with a capacity of a further 2,000 people undercover. 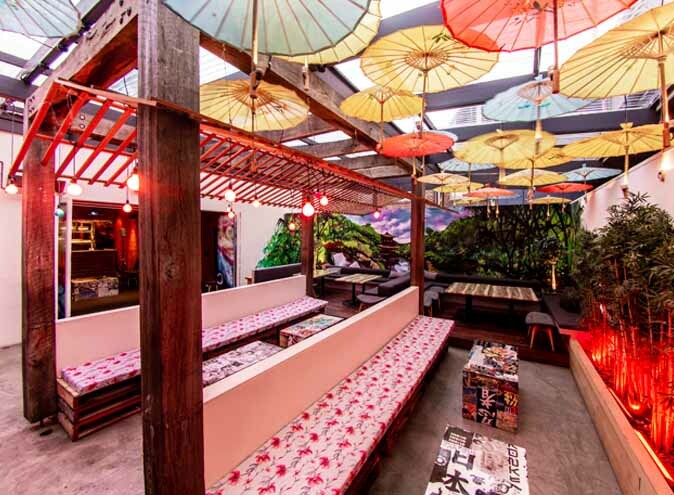 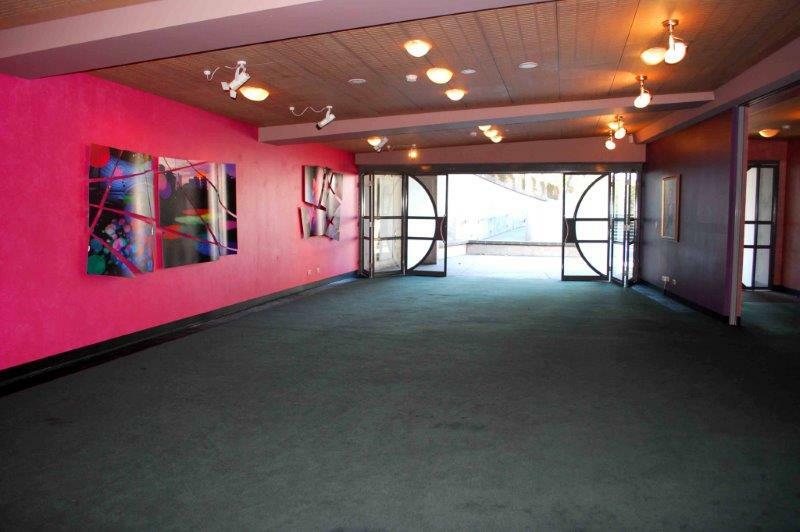 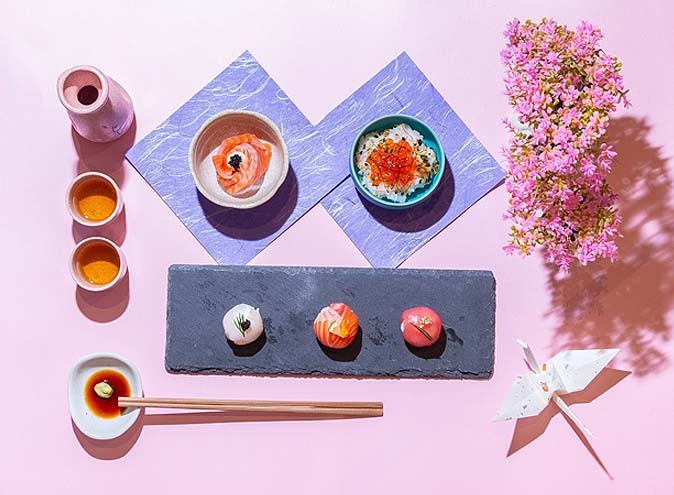 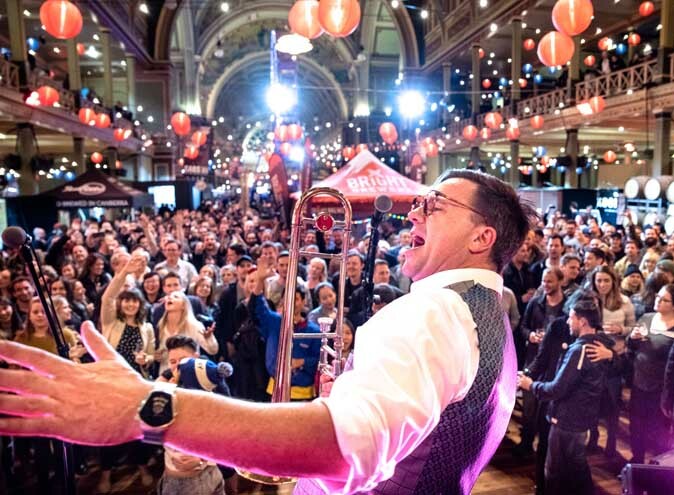 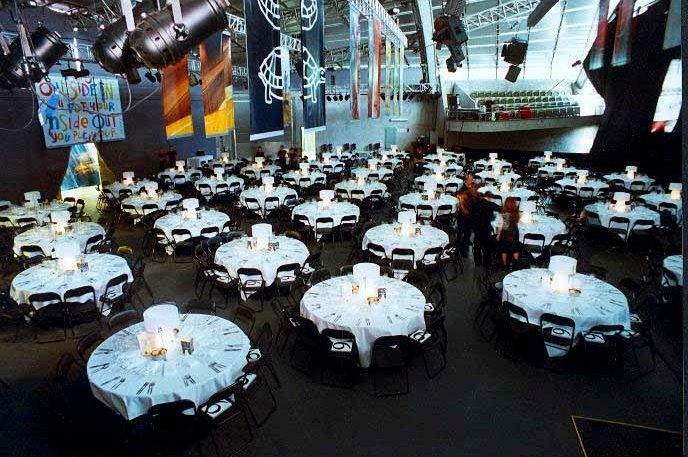 The main stage can be utilised for both large concert or cocktail events, as can the Merlyn Myer Room indoors which is available for cocktail and banquet style events. 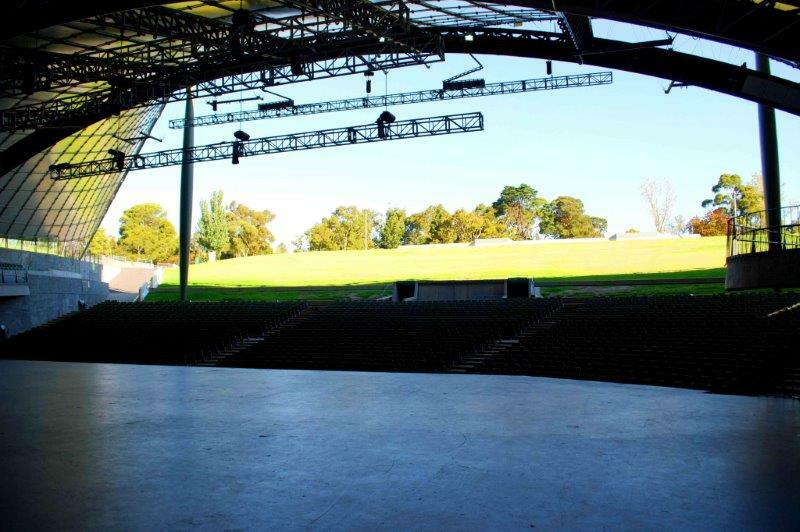 If you’re looking for a large event function venue, then the Sidney Myer Music Bowl will tick all the boxes. 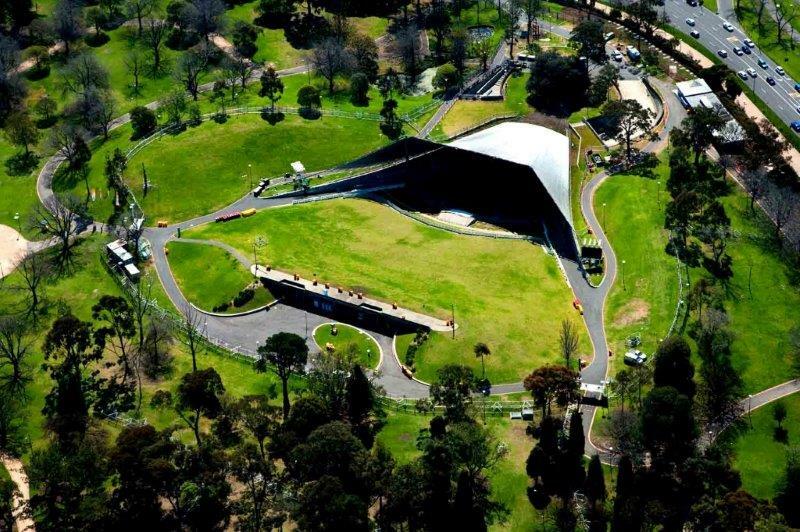 For information on upcoming events visit the Sidney Myer Music Bowl website.